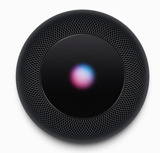 Citing "very reliable sources," Jim Dalrymple of The Loop said that an Apple TV upgrade will not be unveiled at Apple's event scheduled for Wednesday, Sept. 9. That contradicts a prediction made Tuesday by Piper Jaffray analyst Gene Munster, who noted that limited availability of the 40GB Apple TV model could signal a new hardware model, or perhaps a lower price point. Munster also predicted that Steve Jobs will deliver the keynote at next week's event. However, competing analyst Shaw Wu with Kaufman Bros. said he does not expect the Apple co-founder to appear. Sources of both The Loop and AppleInsider have stated that Apple's long-rumored tablet device will also not make an appearance Sept. 9. That product is expected to debut in early 2010. 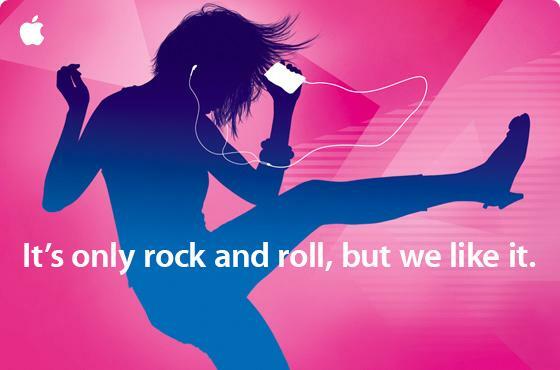 Echoing a famous Rolling Stones lyric, the invitation for Apple's keynote reads "It's only rock and roll, but we like it." Combined with what his reportedly reliable sources told him, Dalrymple expects next week's keynote to focus on iPods. It is widely expected that the iPod nano and iPod touch will be equipped with cameras, and possibly the iPod classic as well. Apple could also possibly release iTunes 9, a software update that is rumored to have social media integration, and possible Blu-ray support.